COLOR: White in the colour with notes of truffle pieces. INGREDIENTS: Wheat flour type 0, summer truffle (Tuber aestivum Vitt. ) 1% (corresponding to 4% of fresh truffle), aroma. Contains: gluten. 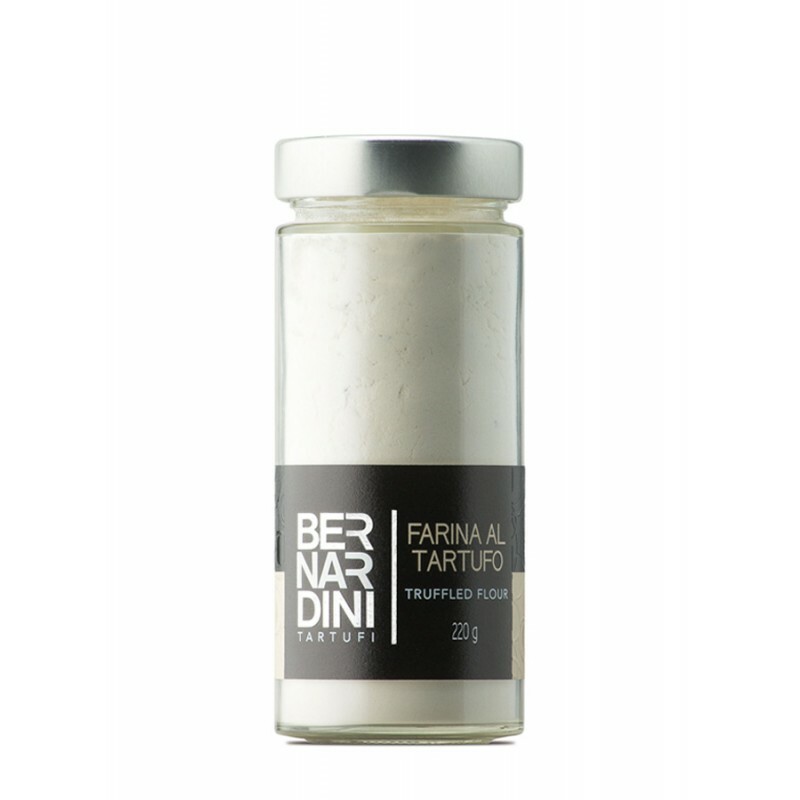 USEFULL INFORMATIONS: Ready to use, ideal for the preparation of pasta, pizza, white sauce “ besciamella “ etc. Also for: dusting meat and fish to scallop and fried meat, fish and vegetables.